London North West, UK - London Reclaimed Brick Merchants provided thousands of Reclaimed Plain Gault Bricks to renovate a new space belonging to the South London Gallery at Peckham Road Fire Station. 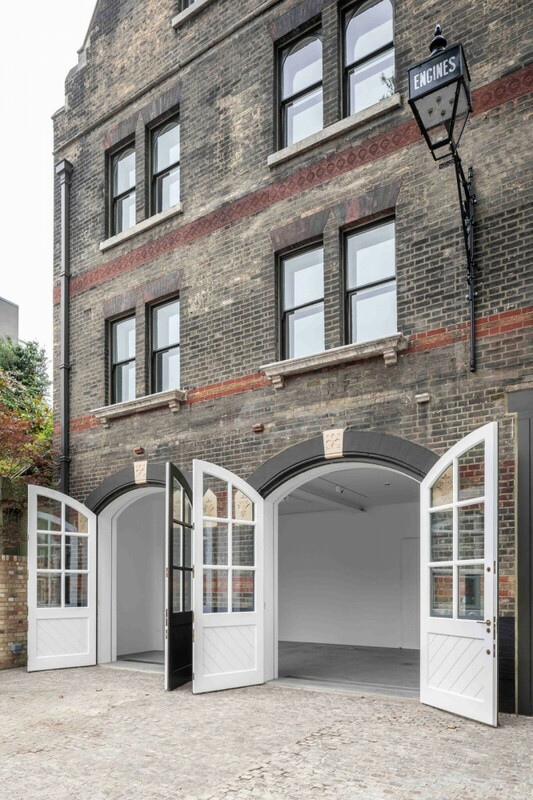 The London-based builders' merchant supplied the renovators with around 10,000 bricks to carry out the extensive project at the Victorian Gothic-style building which reopened over the weekend of 22nd-23rd September as a new area for contemporary arts, doubling the size of the gallery. Formerly known as Camberwell Fire Station, the station was built in 1867 shortly after the establishment of the London Metropolitan Fire Brigade. The building is Grade II listed and the oldest surviving purpose-built fire station in London. Replaced in the 1920s by a new fire station, the old building later served as the factory and headquarters of Kennedy’s a local butchers and sausage company from 1934-2007. 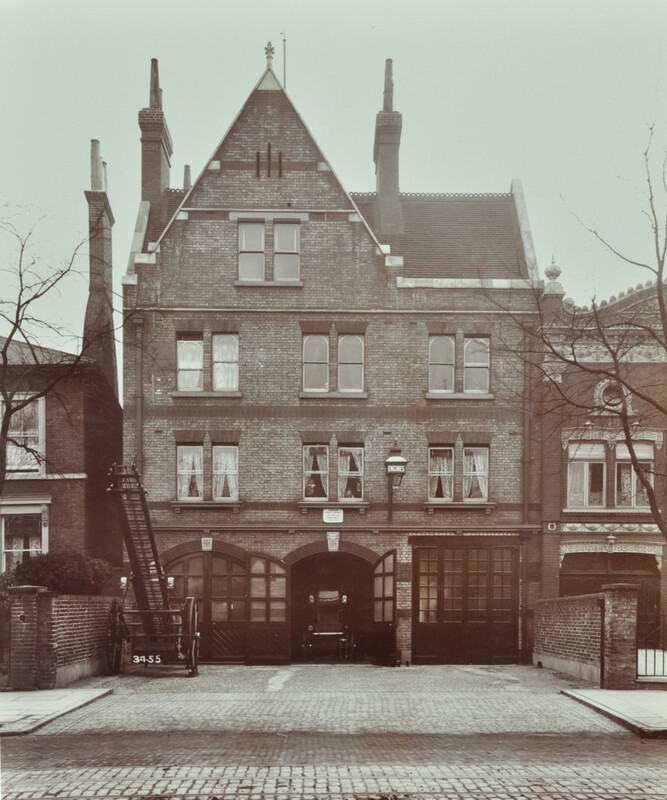 The Fire Station was later auctioned off in 2008 before being donated to the South London Gallery in 2014.